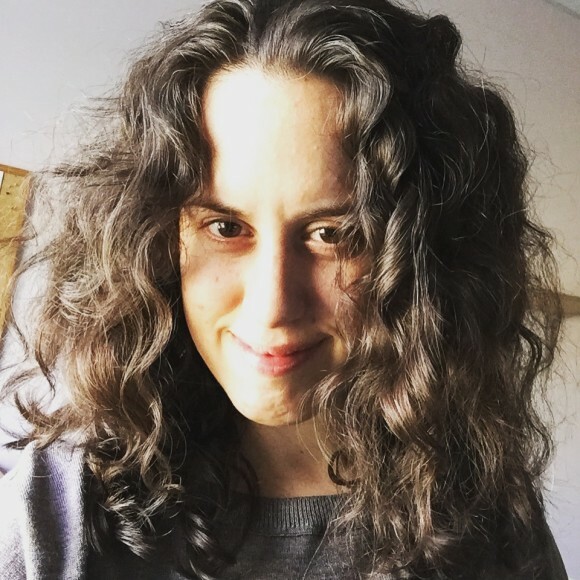 Hila Ratzabi was selected by Adrienne Rich as a recipient of a National Writers Union Poetry Prize, has been nominated for a Pushcart Prize, and received an Amy Award. She was a finalist in the Narrative Fifth Annual Poetry Contest (2013). She is the author of the chapbook The Apparatus of Visible Things (Finishing Line Press). Her poetry is published or is forthcoming in Narrative, Alaska Quarterly Review, Drunken Boat, The Adroit Journal, Linebreak, and other journals, and in The Bloomsbury Anthology of Contemporary Jewish American Poetry and Ghost Fishing: An Eco-Justice Anthology. She has received scholarships and fellowships to the Willapa Bay AiR residency, the Vermont Studio Center, the Crater Lake National Park residency, and the Arctic Circle Residency. She is the former editor-in-chief and poetry editor of the literary journal Storyscape (2011–2017) and the founder of the Red Sofa Salon & Poetry Workshop. She currently lives in Rehovot, Israel. She is the Managing Editor of Ritualwell.org, and a freelance editor and writing coach. Ratzabi holds an MFA in Poetry Writing from Sarah Lawrence College (2007), a BA in English from Barnard College (2003), and a BA in Jewish Philosophy from the Jewish Theological Seminary (2003).